The TAMUCC Islanders Mascot Shaped area rug is ideal for the house wanting to show their support for their favorite college. 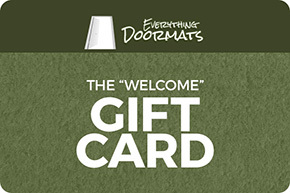 These Mascot Shaped area rugs are unique in shape unlike the other rectangular rugs & mats. 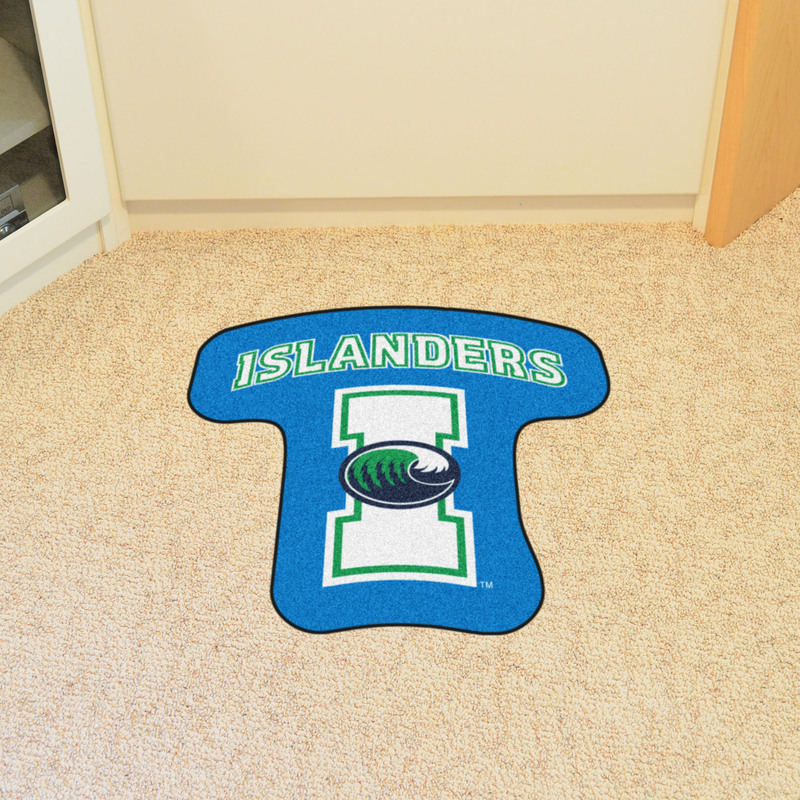 Mascot shaped nylon area rugs are a striking addition to your home and will show your family, friends, and neighbors that you appreciate and are a huge fan of Texas A&M-Corpus Christi Islanders. 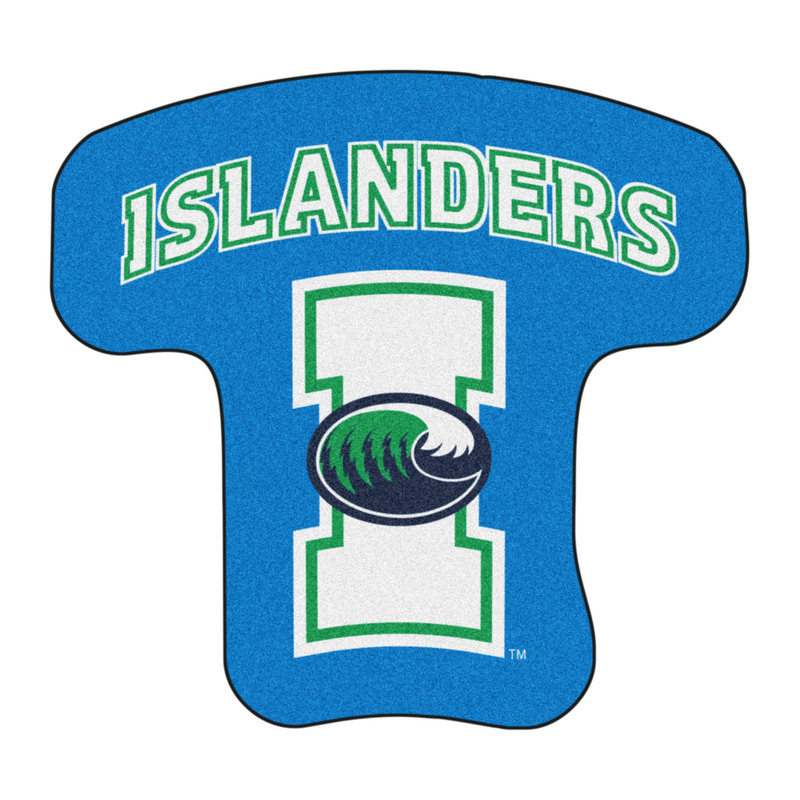 This TAMUCC Islanders Mascot Shaped area rugs comes in an approximately 30” x 40” Mascot shape.